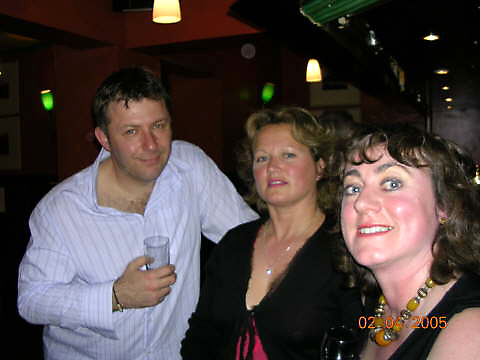 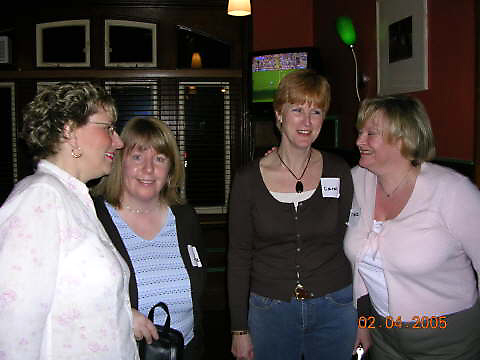 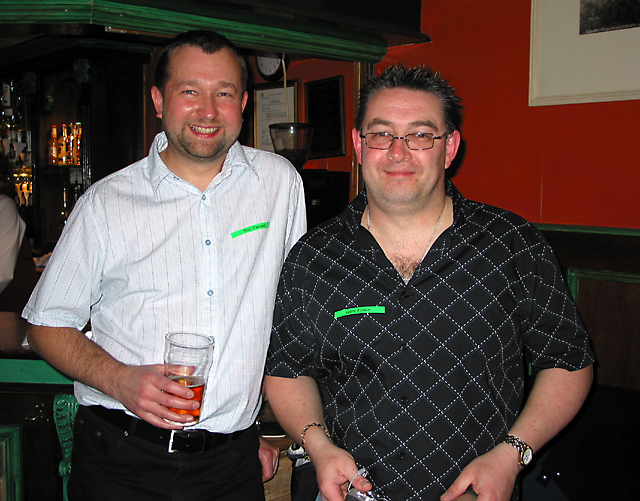 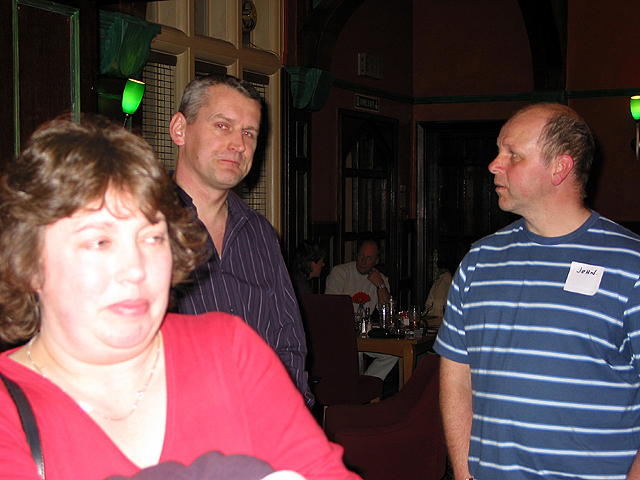 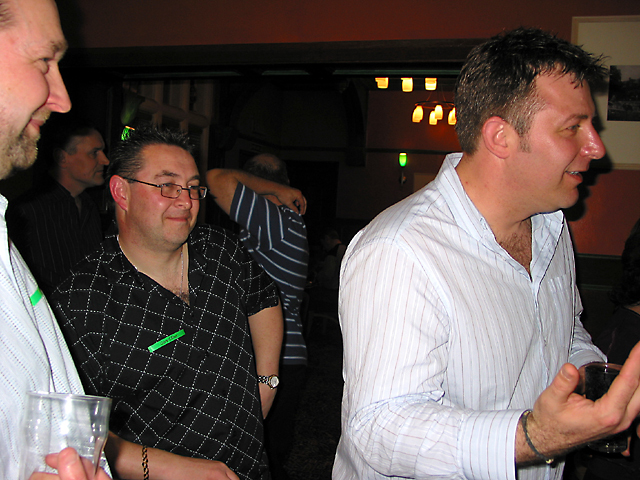 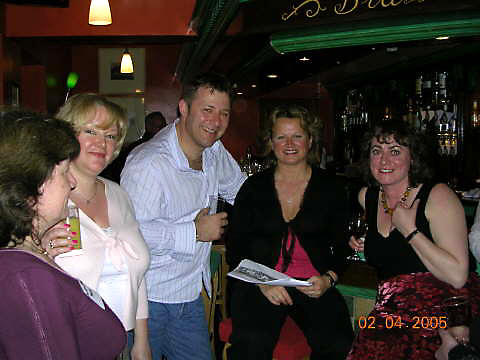 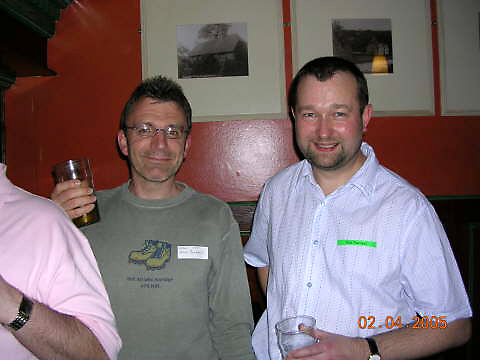 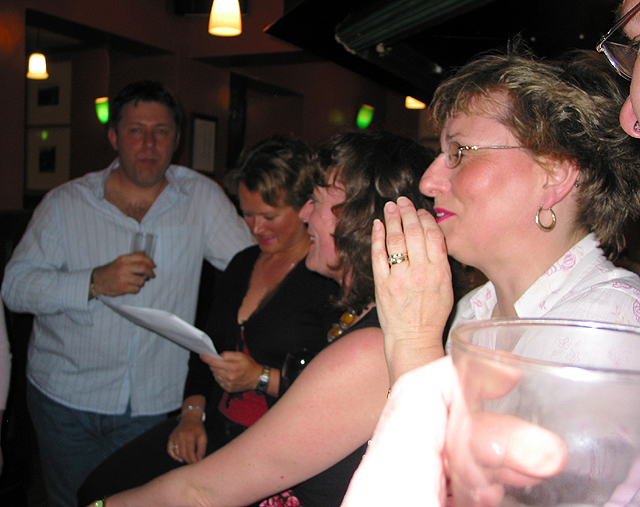 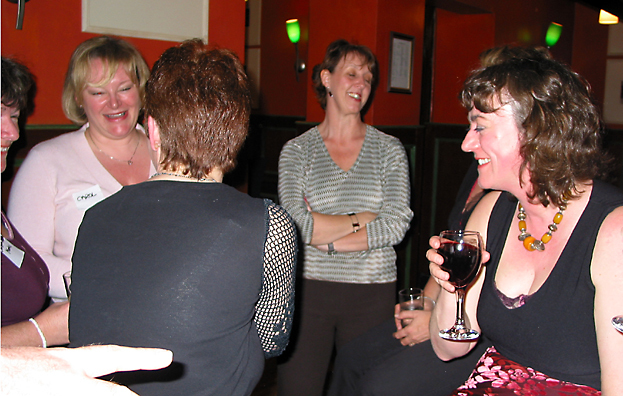 This page is to show some photos of our secondary school reunion in April 2005 after leaving in 1977. 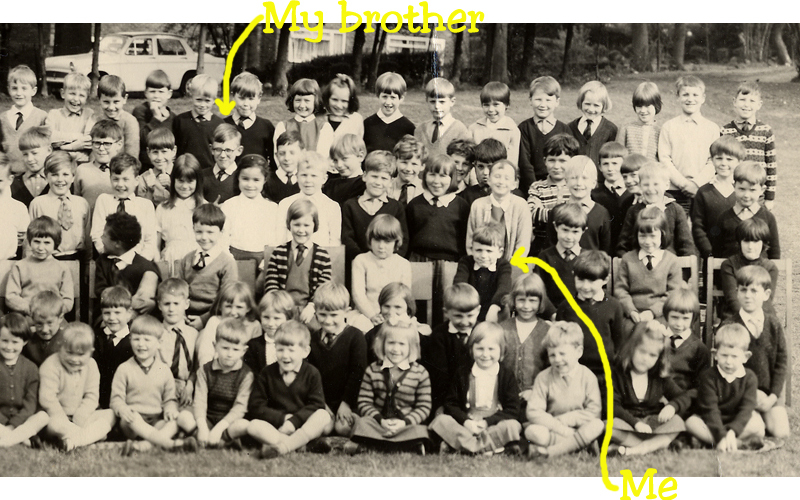 I want to show some primary school photos as well, seeing as so many who went to Oathall school also went to New England Road school. 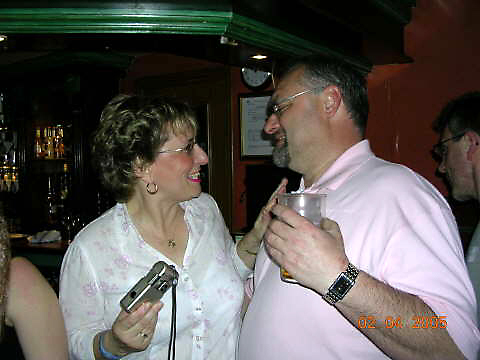 If anyone has more photos, can they email me and send them over. 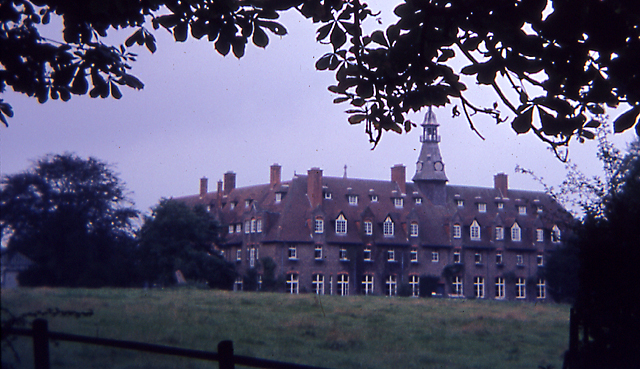 When I was a kid we used to play in and around the Priory and its grounds before any of the Priory estate was built. 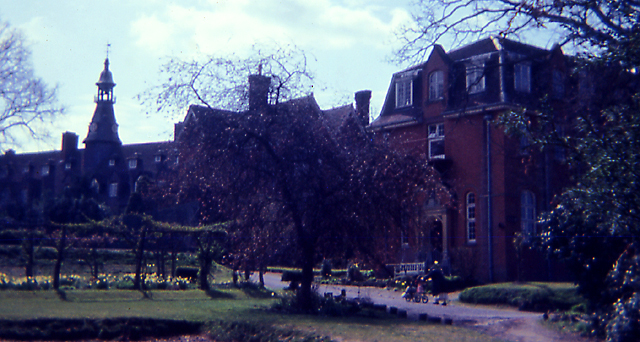 There was a huge wood, tennis courts, a farm, the convent school which has gone and the original Priory building which remains. 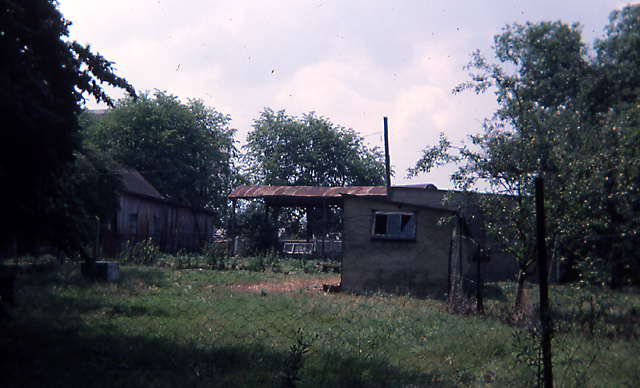 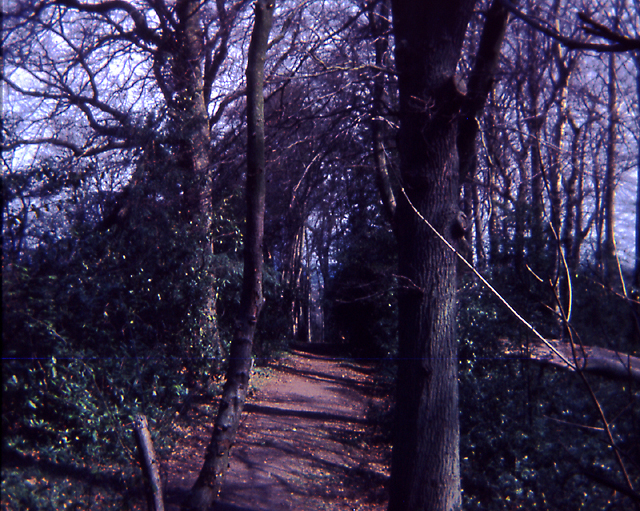 I found these old slides which I took in the early 1970`s. 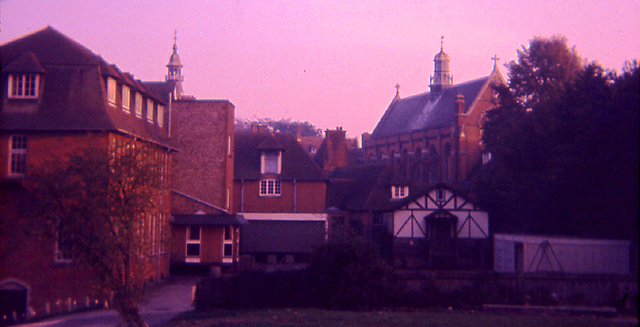 A nice view of the convent and the Priory behind. 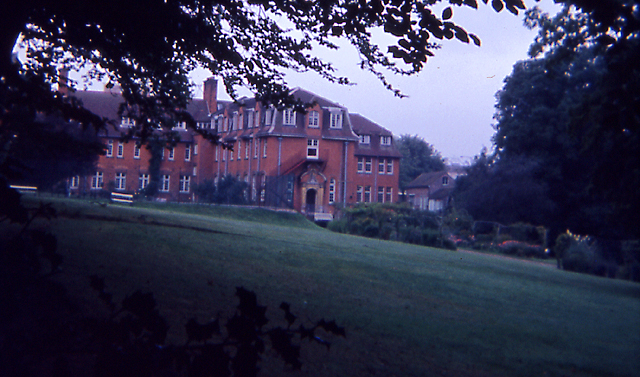 You can also see the old nun being pushed by a younger nun, a common site around Haywards Heath then. 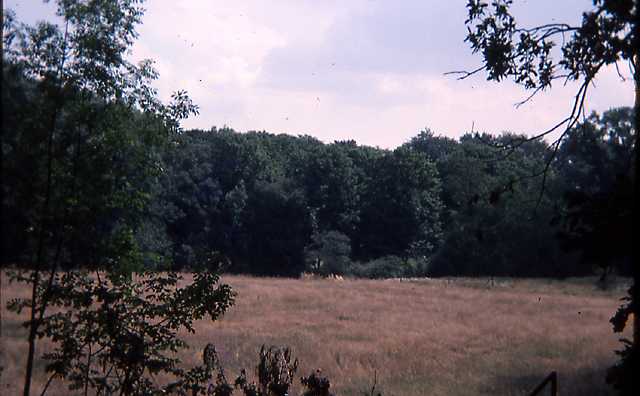 This is now covered by "Field End Close"